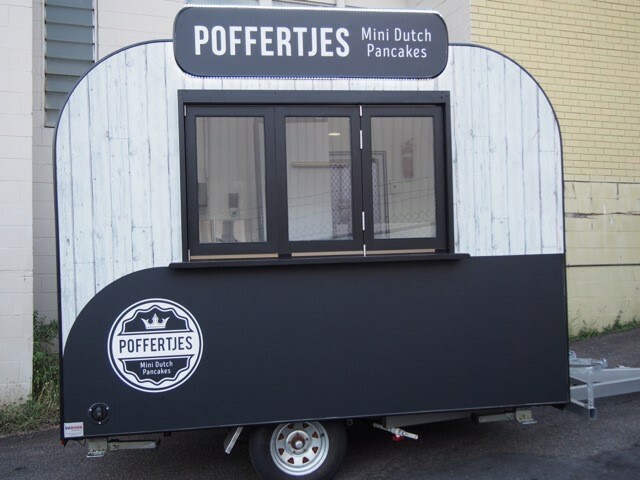 Who doesn’t love poffertjes? 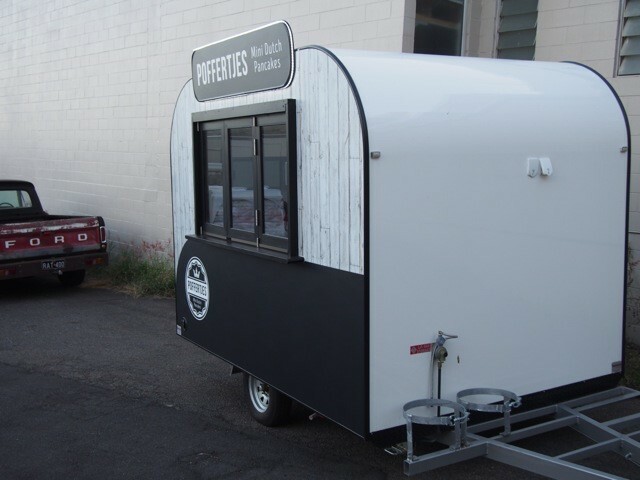 These tasty little mini pancakes appeal to the masses – kids and adults alike. 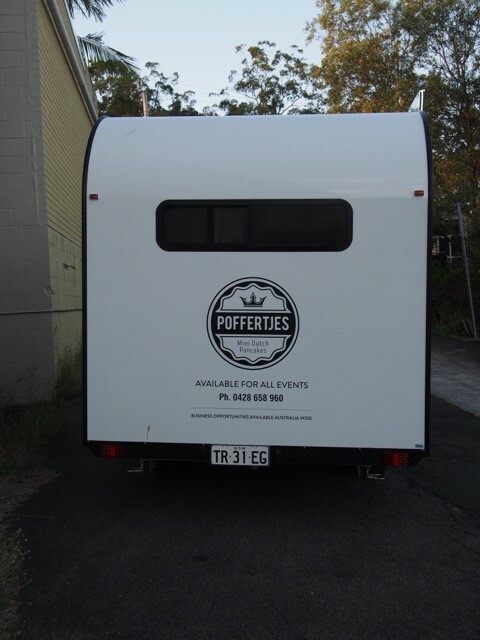 Poffertjes are a perfect fit for a food van, particularly a cool little retro-looking van like that one that we recently built for John McAuliffe, who has been serving up poffertjes in markets in northern NSW for more than 15 years. 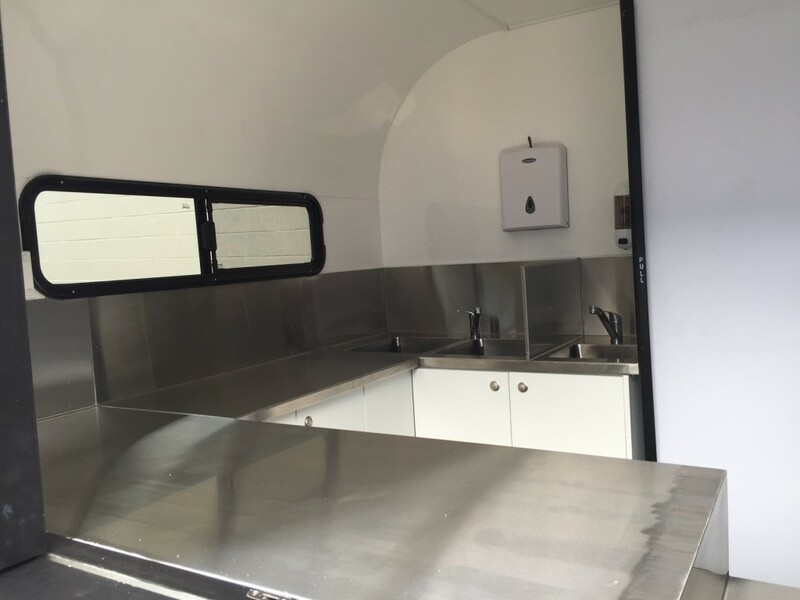 John came to us wanting a retro style food van, something with a point of difference to stand out from the crowd. 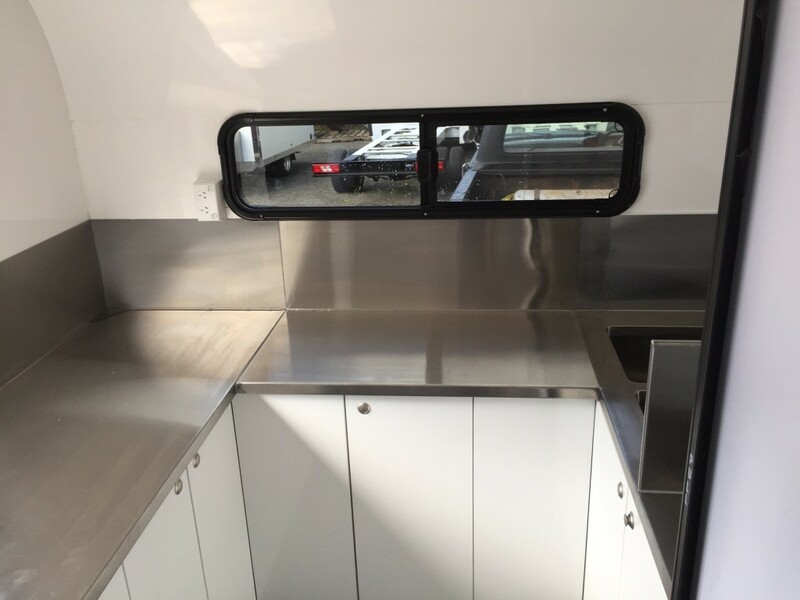 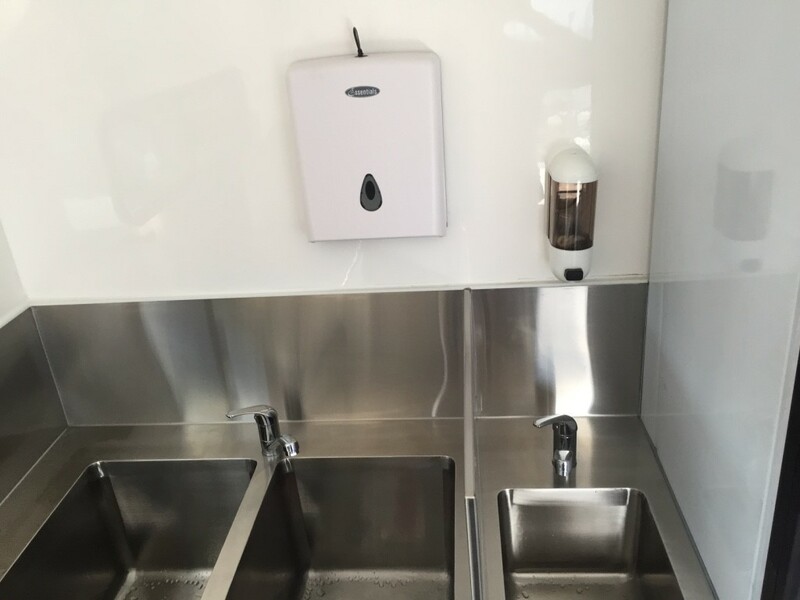 We built his food van with fibreglass in order to achieve the rounded edges and we’ve used a bifold timber serving window to give it a quaint, retro look. 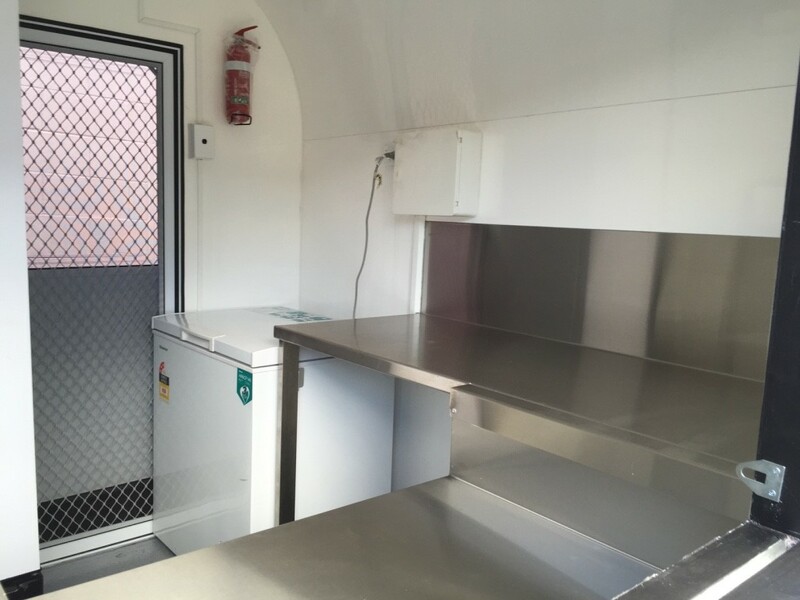 John is loving the convenience of having a food van as opposed to a stall. 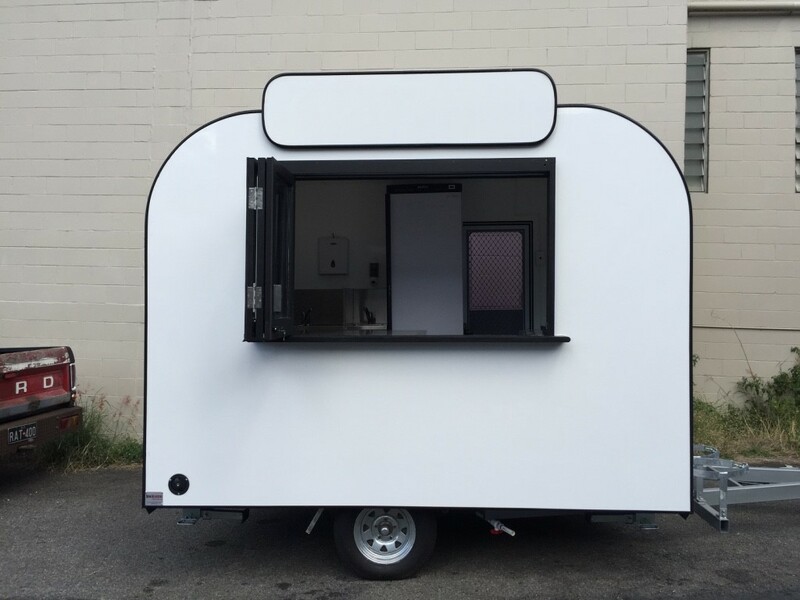 Setting up and packing up is now much more simple and he now has the opportunity to cater to bigger events. 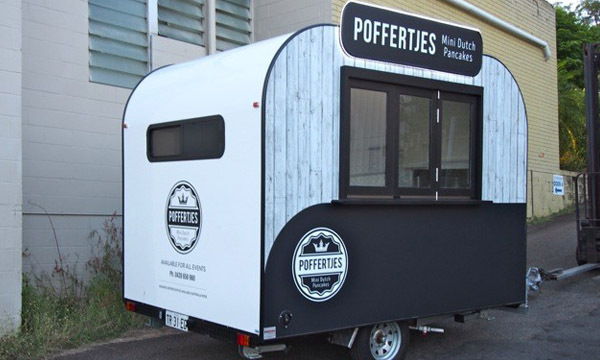 John is now taking his proven formula in his poffertjes business one step further by offering business opportunities Australia wide. 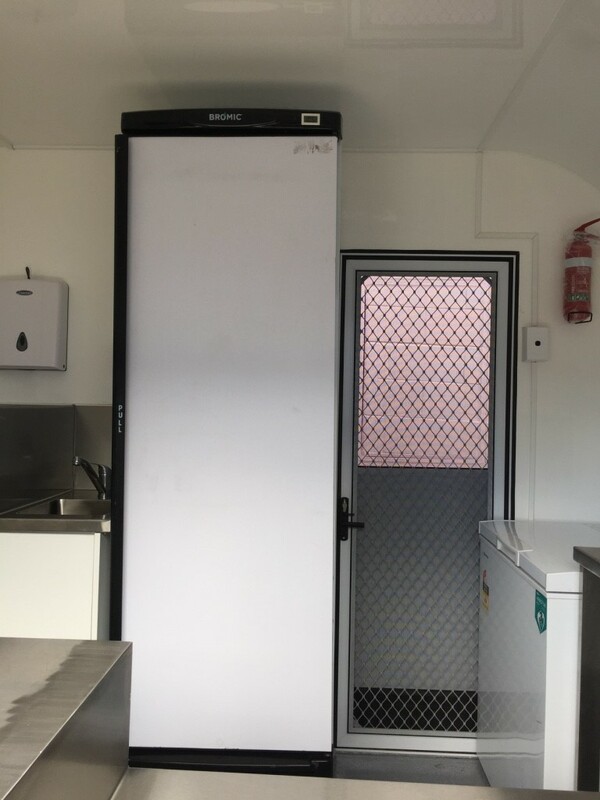 Food vans are certainly a great opportunity for any entrepreneurial folk who might be thinking of franchising their food business.